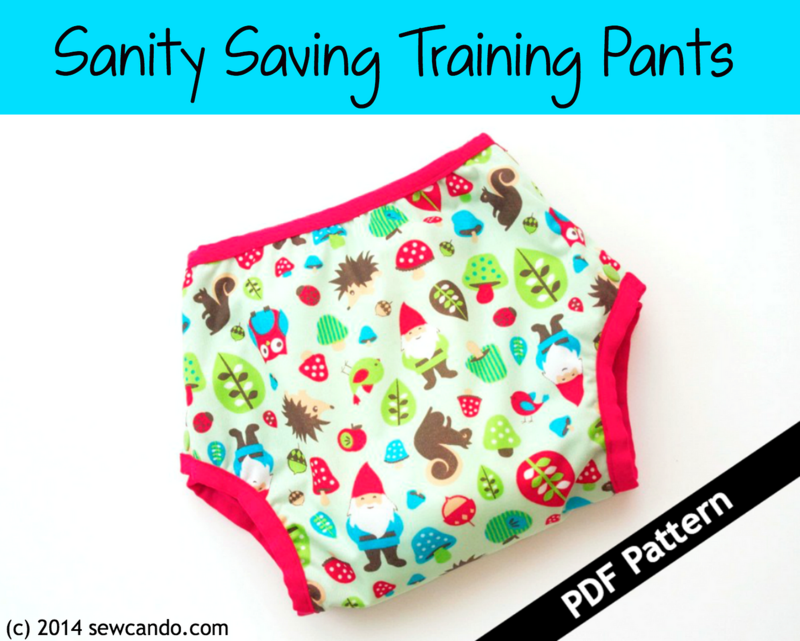 Sew Can Do: The Sanity Saving Training Pants Pattern Release & Giveaway! 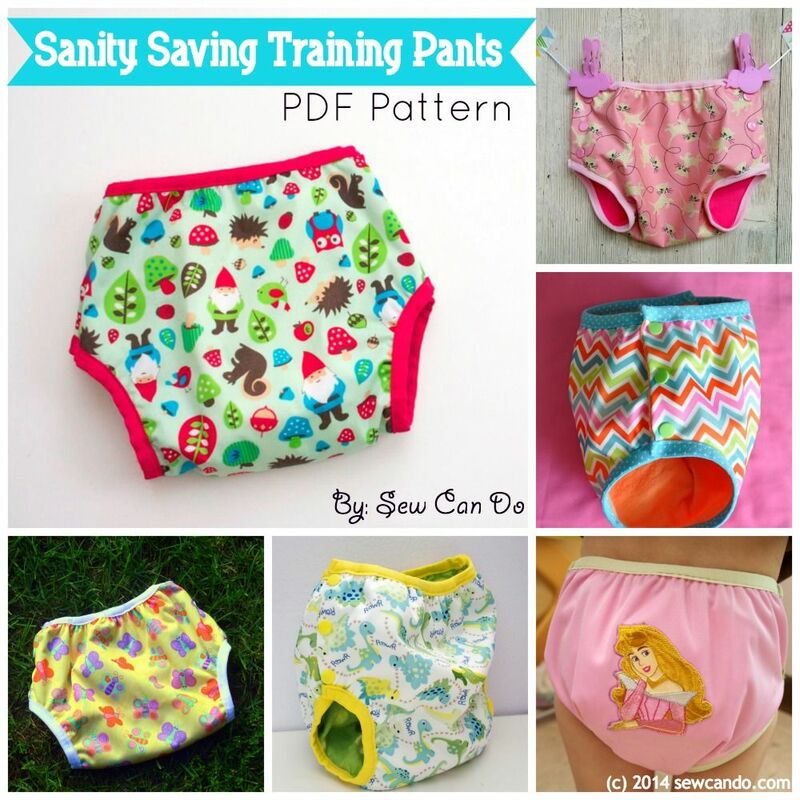 The Sanity Saving Training Pants Pattern Release & Giveaway! It's been a long time coming (about 2 years to be precise), but I'm very excited to announce the official release of my latest PDF pattern: Sew Can Do's Sanity Saving Training Pants! After many reader requests for a pattern, some around-the-globe pattern testing and a few designing tweaks to make it just right, my pattern for making a customizable, leak-proof, training pant for toddlers is now available. Using this pattern, you can make your own training pants with a custom fit to your child's own unique leg and waist size. 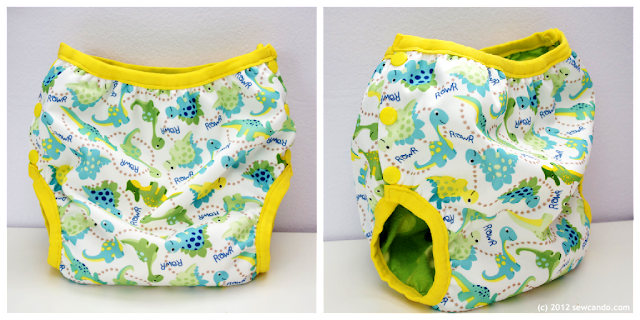 Forget the pricey disposables or pants that don't quite fit your child's body shape or wetness protection needs! 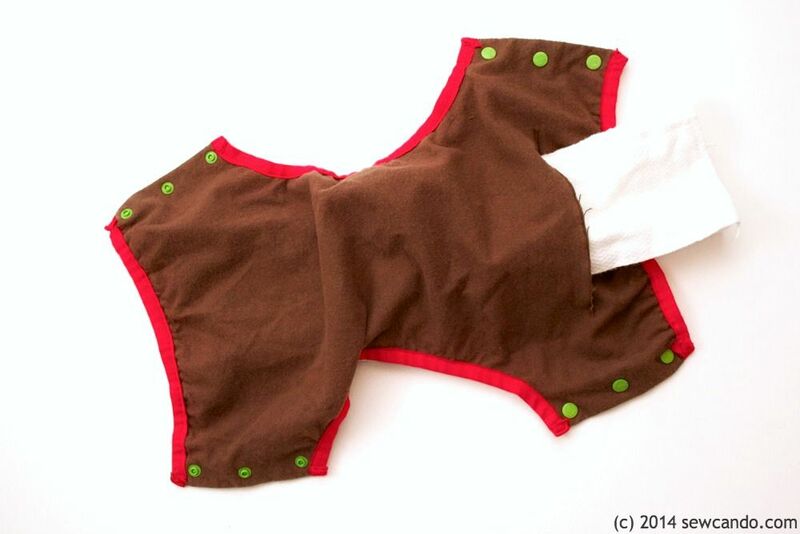 You can even add a fun backside applique for a kid-pleasing incentive that won't leave any leaky seam holes! My design uses flannel fabric lining to be easy to clean and also retain the wet feeling to help recognize accidents. Plus a waterproof PUL outside to prevent leaks from messing up clothes or furniture and some handy, quick-open sides for easy removal after any potty accidents. The Sanity Saver Training Pants Pattern includes detailed instructions, with color photos, full supply source list and helpful sewing tips so you can sew up your own fantastic, reusable training pants in no time! 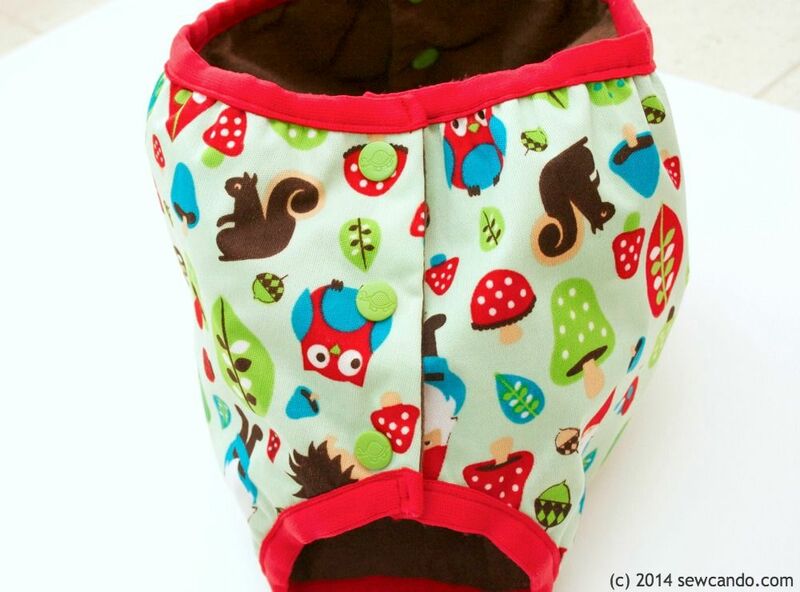 The Sanity Saving Training Pants PDF Pattern is now for sale in my Etsy shop, The Green Hedgehog. 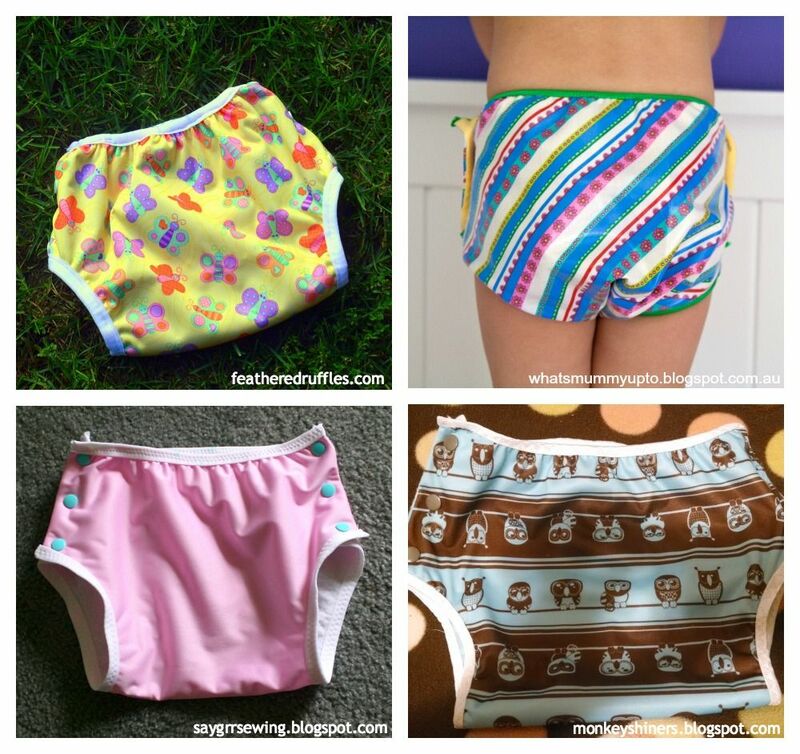 This pattern made our potty training days SO much easier. I hope you love it as much as we have! 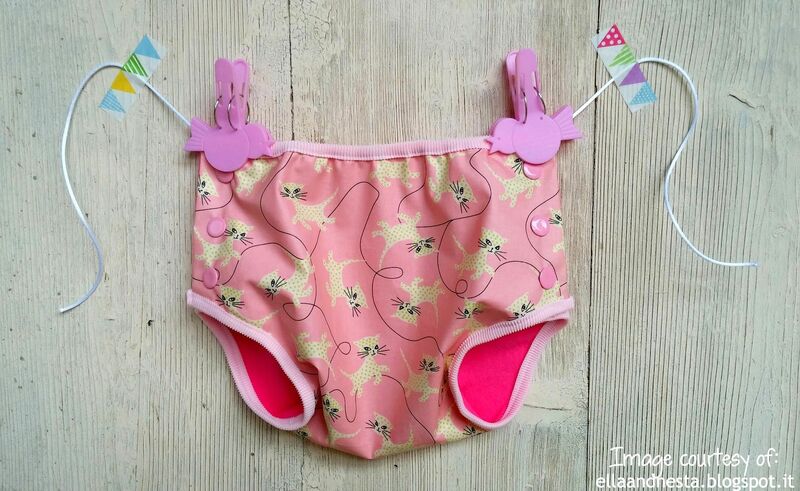 I love that these are a pattern that you can customize, my daughter, as well as a few other young ones I know are oddly shaped little ducks and the training pants and pull ups you can buy don't fit them right. Great idea to allow custom fitting. This is just what I need -my little grandson will be needing these soon! The feature is the "wet feeling" but I also love the fact my granddaughter can "choose" her fabric!! Love these... I need to make some for my son soon... we're mid potty training. I've been looking for a pattern for training pants! These look great! I'm really impressed! We just got my niece potty trained and had to throw away a few pairs that were poop exploded- we couldn't open the sides with was a total nightmare. Let's just say there were legs, toilet seats, and sofas all in need of serious disinfecting on a couple occasions. So I like the side openings and that you help with the fabric choices! Thanks Amy. After those sorts of nightmares with my first two I was determined the third one would be without bogus blow-outs and made these. She still had accidents, but they stayed in the pants! I love everything about this pattern! Now all I need is a grandchild to make them for! My favorite feature is that the side closures can be made with snaps or velcro...so easy! Very clever! Thank you for designing and sharing! I love that the child can tell right away if they have an accident. They look very simple to make! I've been looking for a pattern like this. So happy to have found one! 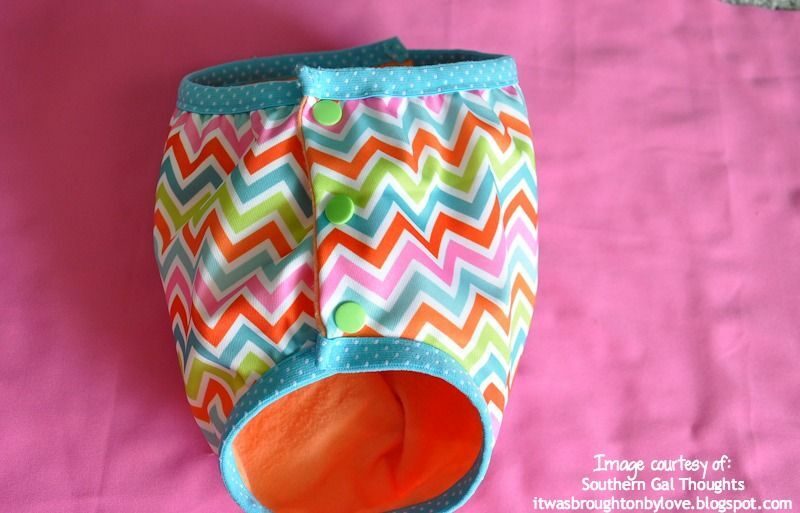 What a fabulous idea - easy sewing pattern and easy cleanup - what more could we ask for? I like that they can be changed quickly. They are also pretty cute! so cute!! I love the adjustable sides!! Congrats on the new pattern. I like that they are customizable and can be changed easily. I really need those sanity saving training pants to save my sanity after getting in my 30 entries! Whew! Cheryl, thank you for letting me test your pattern. They were so fun to sew and I love seeing my daughter wearing them! My kids hated wearing training pants and pulling a plastic pants over them. This pattern is much sleeker and they will fit nicely underneath clothing. I like that you can customize the size to prevent leaks and also that the sides open for ease of removal. I love that this pattern is so customizable. These training pant will be so perfect for my granddaughter, who has been in the PUL cloth diapers her whole life. She's already very picky about the colors and patterns she wears, so I would love to let her pick out the fabric she wants. I think the pocket for extra absorbency is great! Love the pattern. I like the pocket and side snaps. Love it being waterproof but child still feels wetness. I tried potty training but lost my marbles and gave up after 3 weeks. I need this when I try again! I like the quick opening sides for when there's messy accidents! Wished I had had these when my son was little. Customizable fit and easy-open snaps. Washable! I just finished training my two older boys, and these would have helped. But I do have a crawling baby, so I'm sure I could use this pattern in the future! Yay!!! I won, I won! Bim so excited as my youngest grandchild will be training within the next 6 months as will his cousin. I will be making a ton of these for them both! Thank you SEW much!